In this week’s roundup of web design and development resources, you’ll learn the importance of storytelling in design, find out about the new United Nations accessibility symbol, learn about the 50/50 Pledge, and more. If you’re new to my blog, each Friday I publish a post with my favorite resources for user experience, accessibility, WordPress, CSS, and HTML I’ve read in the past week. This week’s photo is from Maker Faire Detroit, held last weekend at The Henry Ford. It was a perfect day for the fair! Sunny, blue skies, and people and groups inside and outside the museum. Somehow we missed returning to the front lawn to make our own rocket. This building web sites would be a heck of a lot easier if we didn’t have HTML and CSS to get in the way. The Importance of Storytelling in Design: What is it you want to tell your audience? How can storytelling help you in your design projects? The most important thing you can do as a creative professional is capture your audience’s imagination. The Secret Cost of Research: I’ve been a fan of the Dear Design Student blog for a while, and this week’s post by Erika Hall didn’t disappoint. When it comes to design projects, research isn’t an option. What happens to design projects that neglect research? They fail due to a lack of shared knowledge. Bring the lawyers into your design process sooner than later. Otherwise they'll design your UX for you. Enterprise UX 2015 Program: Couldn’t make it to the Enterprise UX 2015 conference in May? Check out this collection of the videos, slides, and sketchnotes from the conference. Thank you, Rosenfeld Media! 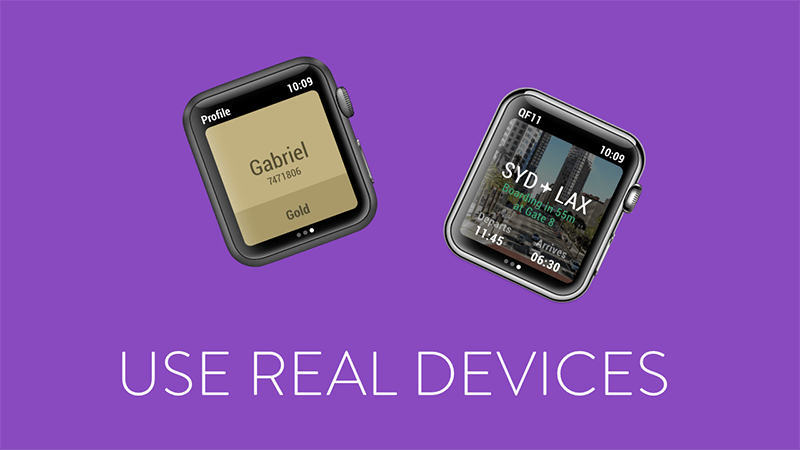 5 prototyping tips that will improve your process: Useful tips from InVision will help your prototyping process run more smoothly. My favorite: use real devices, not emulators. A New Symbol of Accessibility: The United Nations has a new symbol of accessibility, a human figure with open arms symbolizing inclusion for people of all abilities. What do you think of the new symbol? Media Player Accessibility Comparisons (Google Doc): Have you been searching for an accessible media player? Created by the Committee on Institutional Cooperation Information Technology Accessibility Group (CIC ITAG), this Google Doc compares over a dozen media players by the features they support. Designing a Manifesto for Accessibility: Jason Vermes discusses inclusive design, participatory design, and moving beyond designing accessible products to designing accessible products that are enjoyable to use. Any company that uses CAPTCHA cannot claim to be user centric. WordPress 4.3 Release Candidate: The first release candidate for WordPress 4.3 is available for testing, and the development team is asking for help with testing. Expected launch for the 4.3 version is August 18. Add Full Quotes and Links for Post Formats with Excerpts: Marcy Diaz walks you through the steps to add full quotes and links for post formats that use excerpts for longer content. Hey WordPress devs: headings will change in the Admin screens: If you’re a WordPress theme, plugin, or framework developer, check your admin screens to make sure they’re using the right heading structure. In WordPress 4.3 the headings of all screens are changed from an H2 into an H1. Finding Freedom In WordPress: Amanda Rush writes about college, computer science, and how she found freedom with WordPress. Genesis 2.2, accessibility changes and features: In addition to an array of new features, the upcoming Genesis 2.2 version will be accessible. Find out how to activate options and how to keep your Genesis child themes accessible. Free CSS layouts: If you’ve been looking for free responsive layouts, Bootstrap templates, and galleries, check out this collection from Russ Weakley of Max Design. A Look at Length Units in CSS: In his tutorial, Gajendar Singh explains the different measurement options in CSS, as he discusses absolute length, relative length, and viewport-relative length units. Modern CSS Layout, power and responsibility: With Grid and Flexbox, web professionals have methods to …truly separate content and presentation, says Rachel Andrews. But with that power comes great responsibility. Will a 50/50 pledge help fix gender equality in tech? : I’m excited about this project! Launched earlier this week by Sandi MacPherson, the 50/50 Pledge aims to have equal proportion of men and women speaking at tech conferences. 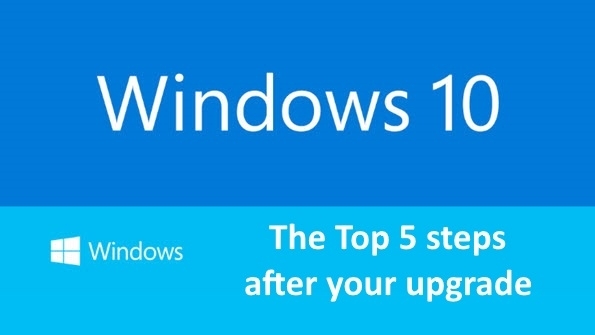 Top 5 areas to update and customize after your Windows 10 upgrade: With Windows 10 launched this week, millions of people are upgrading their operating system. Here’s five steps to improve your Windows 10 experience. Designer Guide to Fonts for Web Design: Learn the difference between TTF and OTF, desktop fonts and webfonts, font licenses, and more in this helpful guide by Katie Price.